Our associate Marmolada S.r.l. is an Ltd. companyfounded in 1965. 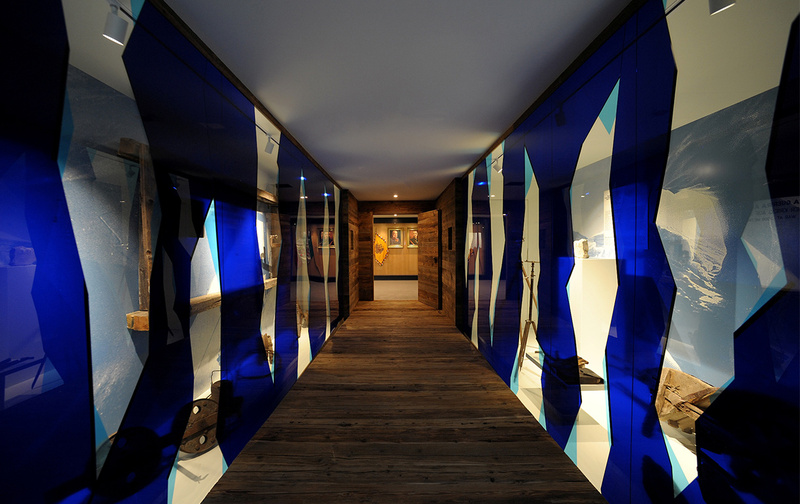 It manages the facilities of the Marmolada, the Queen of the Dolomites. 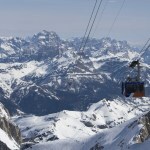 The lift facility comprises three funicular lifts that go from Malga Ciapèla all the way to the top of Punta Rocca. 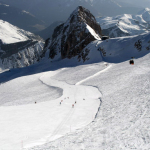 The first funicular departs from Malga Ciapèla at 1450m and goes to Coston d’Antermoja at 2350m. 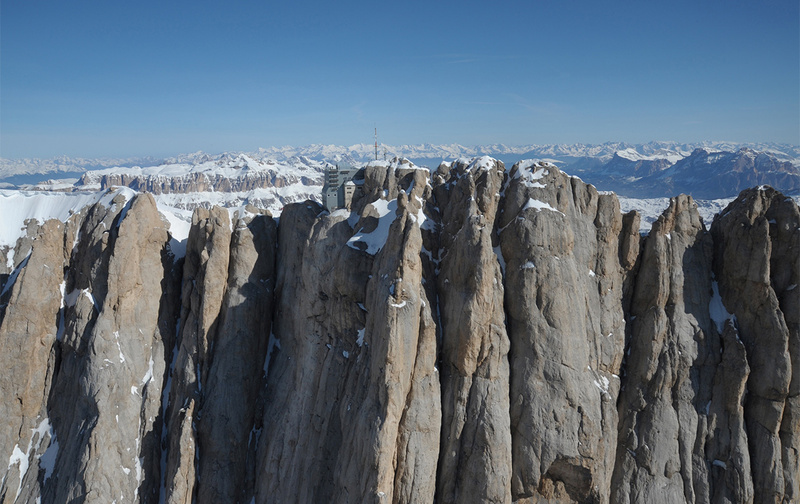 The second one from Coston d’Antermoja at 2350m reaches Serauta at 2950m,to then proceed with the third lift to the summit of Punta Rocca at 3265m,in front of Punta Penia,which is the highest peak in the Dolomites at 3342m. 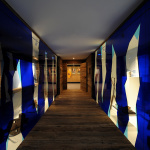 The highest museum in Europe, the MUSEO MARMOLADA GRANDE GUERRA 3000m, is located at Serauta. It was completely renovated, expandedand enriched in historical and multimedia content in 2015, allowing the visitor to experience what it was like for soldiers fighting on this particular sector of the front. At the Serauta restaurant visitors can enjoy cuisine featuring traditional dishes as they admire the fantastic scenery through large picture windows. At Punta Rocca there is a grotto-chapel housing a statue of the “Queen of the Dolomites” Madonna , which was consecrated by His Holiness Pope John Paul II. 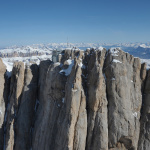 The new panoramic terrace at 3265m on Punta Rocca is the highest in the Dolomites. 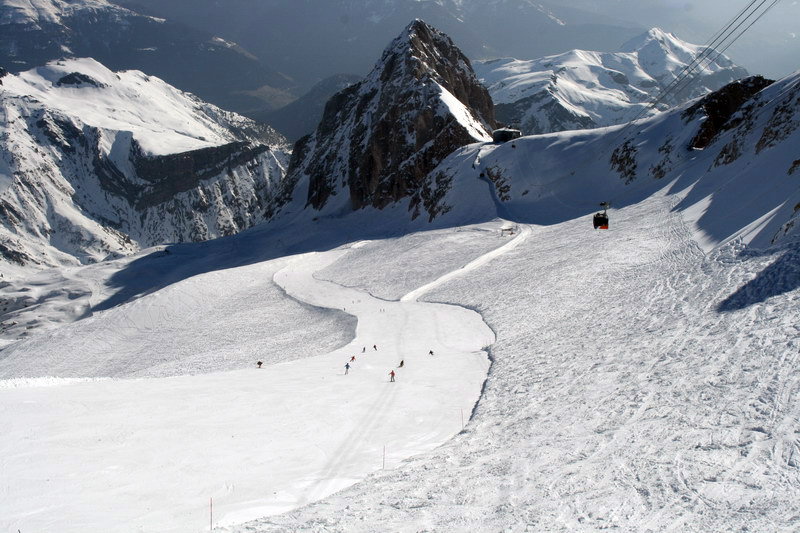 Accessible to everyone, it offers 360° views on the Dolomites, which were named a UNESCO Universal World Heritage. 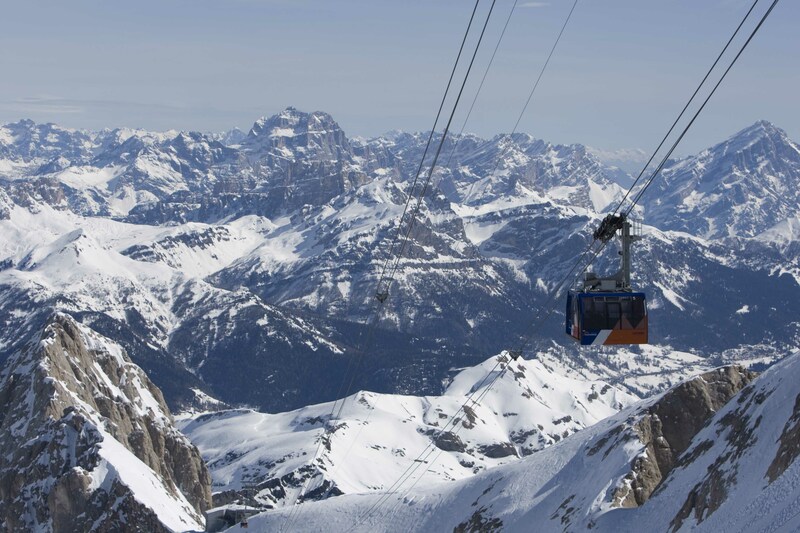 From the cable lift, skiers access the spectacular skiing carousel of the Superski Dolomiti, which offers 1200km of slopes served by almost 450lift facilities. From the stations you can admire marvellous views. Punta Rocca marks the start of the historical “La Bellunese” slope. With its 12km in length and 1810m of altitude difference it goes all the way to the departure station for the Malga Ciapèla funicular lift, where you can find refreshments at the Bar which was completely renovated in 2015.